Webhosting business is setting a fire in the Indian market. Thousands of dollar is invested on Webhosting every day in India. Before investing on web hosting one must consider few things like Space and Bandwidth, No. of Addon domain, Pricing and the most important Uptime of your server. Well, I’d used several hosting before and being the Internet marketer for almost three years I must say the uptime and budget things are the most common thing that I looked first before actually trying the web host. 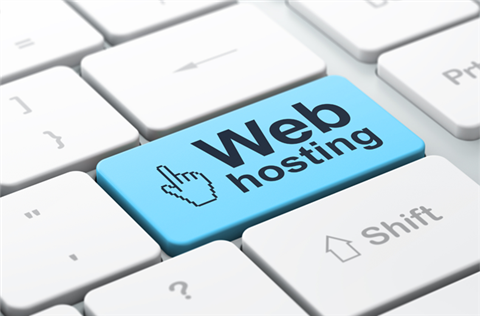 You can not always land on your dream hosting company if you are going to find the best web hosts the first time and have a limited budget. However, I am here to help you out in this. Read hosting company’s Terms and Condition to find out more about account suspension and server usage policy. If you are new to this business, then you need to do some brainstorming before choosing the web host company. As a novice we all made mistakes and the most important learn from it. Always check for the discount coupons and Free SSL to enjoy the bonus of buying the web host.You can also check OZCodes for discounts on some of the biggest web hosting providers like Bluehost and iPage and improve your website’s uptime. I worked with most of the well-known hosting companies out there, The most common mistake people do is that they choose a bad hosting for their online business. As a newbie, I faced several problems like downtime and crashed with my host and even my ranking got down because of it, So choosing a better web hosting company for your online business is the first step to success.